ShirtShack offer a range of screen printed clothing including screen printed workwear or promotional clothing such as screen printed t-shirts, sweatshirts and polo-shirts. We do not have minimum orders when it comes to screen printing but due to the time and cost involved in creating the screen and setting up the screenprinting machine it may not always be the most cost efficient print method. 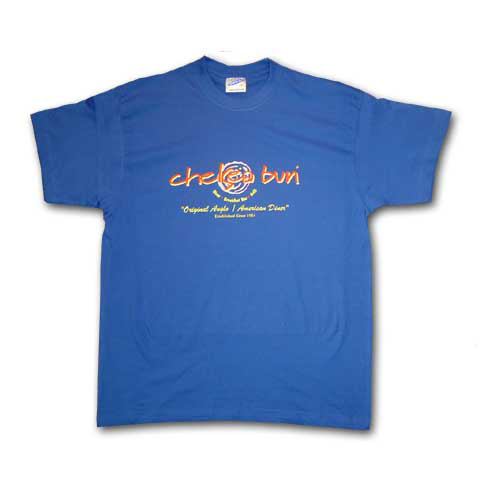 The benefits of screen printed Clothing is the long lasting and durable nature of the print. Screen Printing involves creating a screen for each colour to be used in a design, ink is then pushed through the screen or stencil leaving the desighn on your screenprinted t Shirt. Each colour in a design requires its own screen therfore setup costs can be high for multicolour Printing but since T Shirt Printing production cost is less so savings can be made for orders of 50pcs or more. We started out as a screen printer and cut our teeth on the manual printing press but have now upgraded to the latest MHM Automated screen printing press increasing our production and quality. Ou r newest screen printer is capable of producing 1000 screen printed printed t Shirts per hour. + Can print up to 17" x 22"
+ Lower cost for large orders. The Screen Print team at Shirt Shack have been trained by the best in the world at many hands on workshops and training academys in the United States. This is an essential part of screenprinting to understand the correct use of the latest phthalate free plastisil inks, waterbased screen printing and Discharge inks. Some screen printers still use wooden frame screens for their production with poor Mesh Tension, but at Shirt Shack we are one of the few UK companies to use Newman Retensionable frames for better print quality.